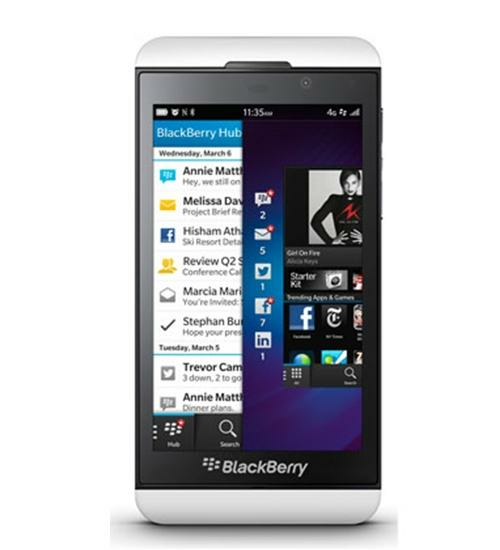 The BlackBerry Z10 is the newest flagship smartphone from BlackBerry. The BlackBerry Z10 features the all-new BlackBerry 10 OS, 4G LTE, ultra-thin handset design, HD display, 8 megapixel rear-facing camera, 2 megapixel front-facing camera, NFC mobile payment technology, removable battery, and an expandable memory card slot up to 64 GB. Is it possible that the newly redesign BlackBerry Z10 beats the undefeated Samsung Galaxy S III in this Smartphone Schmackdown? Watch and find out. The specs of the BlackBerry Z10 and the Galaxy S III are almost identical, so that makes Round 2 a hard one to call. Round 3 compares the 8MP rear cameras in the BB Z10 and the GS3. Check out the sample pictures and compare the cameras for yourself. 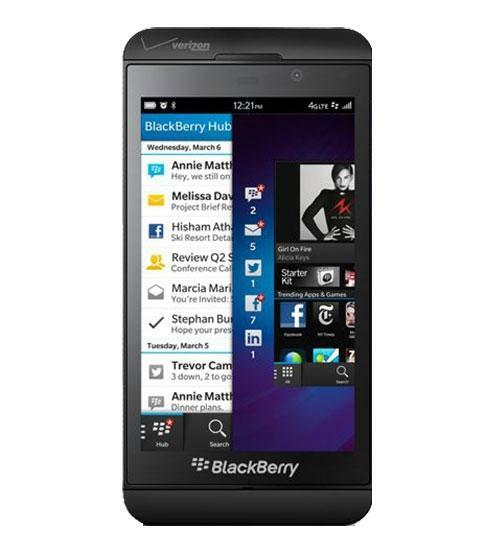 Wirefly takes a Quick Look at the new BlackBerry Z10 smartphone running the latest BlackBerry 10 operating system. See what's in the box and what makes the Z10 tick. In this Quick Look video, Wirefly's Scott Lewis unboxes the BlackBerry Z10 for T-Mobile and takes you on a tour of the hardware and the software of this new high-end smartphone. This is just a quick look at the Peek & Flow feature on the BlackBerry Z10. We will be posting a full review once we get a sample device with final software. BlackBerry Z10 the 5th best smartphone? LG G3 coming soon..
Cam rounds up last week's OSR charts. Cam rounds up last week's Official Smartphone Rankings highlights. T-Mobile iPhone launch, BlackBerry Z10 vs. Nexus 4, and more! Google. BlackBerry. They're both unique, but only ONE can come out on top. It's a dogfight battle between the best of the best of Google and BlackBerry! The BlackBerry Z10 is the company's current flagship smartphone, while the Google Nexus 4 represents the most pure Android smartphone that money can buy at the moment. 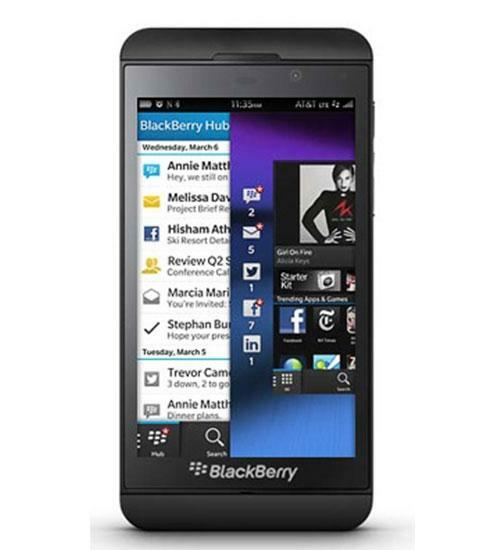 After a few months of international exclusivity, the BlackBerry Z10 is headed to the States. The buzz around the BlackBerry Z10 has died down, but in the specs department, it has a lot to like.